The excellent opportunity to spend your time most profitably! 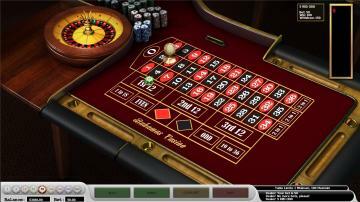 Roulette Bahamas by Mainamagames is the game that is worth your attention! 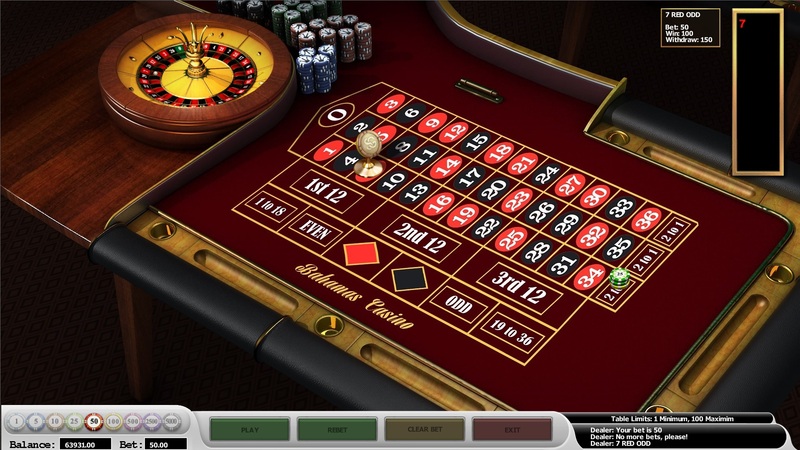 Online access makes it possible to play and win whenever you want. Everything you need for the victory – to make the right bet. Roulette Bahamas is an analog of the classic European roulette. The game allows to stake from 1 to 100 credits. The gaming table consists of the wheel with the ball and the gaming field where the bets are placed. The wheel is separated into 36 slots of black and red colour and the green “Zero” sector. You can bet on a certain number, a group of numbers or a whole sector. Traditionally bets are divided into inside and outside. One number. Payment – 35:1. Three selected numbers which stand in one row. For example, 0, 2 and 3. Winning – 11:1. A column –twelve numbers of one column. The chip is to be put on the line of one of the three columns with the inscription “2 to 1”. Winning – 2:1. Having placed your bets, you can start the game. The bet wins, if the ball gets into a slot chosen by you. 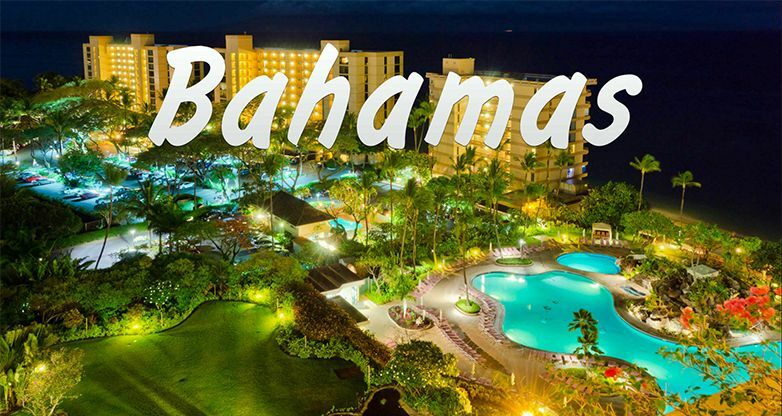 Thrill-seekers will definitely enjoy Roulette Bahamas. Don’t miss your chance!